Continuing our look at the history of whaling, this article examines new whaling weapons developed during the 20th century that quickly led to the eve of whale extinction. As the 19th century came to an end the whaling industry was seeing a decline in certain parts of the world due to various factors including civil wars, economic troubles, disasters at sea, and the rapidly declining whale population. 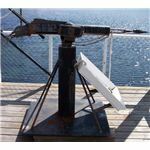 However, whaling got a new boost from Norway as it introduced an effective, new whaling weapon: the harpoon gun. This new technique gave birth to the deadlier version of modern whaling which allowed for smaller crews and more vessels to target and destroy whales from a distance with more accuracy and deadly force. The introduction of the harpoon gun launched whaling into the 20th century and gave rise to a variety of technologies that were revised or invented with the sole purpose of destroying whales. Early in the 1900's, the Netherlands sent out the first factory ship in the world. Designed to handle the entire business of the whaling industry from sea, the factory whaler launched in 1903. The following year, Norway, who had dominated much of the whaling industry in previous centuries, brought their art of killing to the Antarctic Ocean, setting up a whaling station on South Georgia Island. A year later a factory whaler would follow. The early part of the 20th century also saw a modernization in the whaling industry of Japan as they made a full scale switch over to the methods of modern whaling, setting up a whaling station in Ayukawa in 1906. By this time they were also employing the whaling techniques introduced by Norway utilizing the harpoon gun. 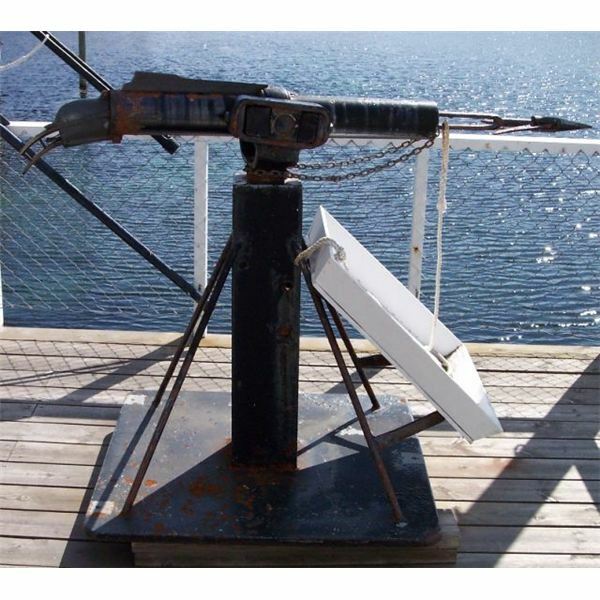 Many whalers were also using the more destructive counterpart, the exploding harpoon, which utilizes that standard idea of a gun launched harpoon; however, the harpoon is loaded with deadly explosives that target whales. In 1925 the introduction of the slipway streamlined the process of killing whales and increased the destructive capacity of whaling fleets. Slipways are ramp like passages installed aboard whaling boats that allow the struggling and exhausted whales that have been chased and harassed to be hauled on board and slaughtered on the deck of the ship itself. 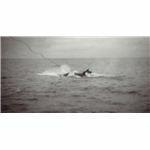 To further aid this process, claws, sometimes called tail fin pinchers, were introduced in 1932 to make dragging the whale aboard easier for the whalers. These techniques were most often used on larger, main ships of a fleet known as a mother ship. 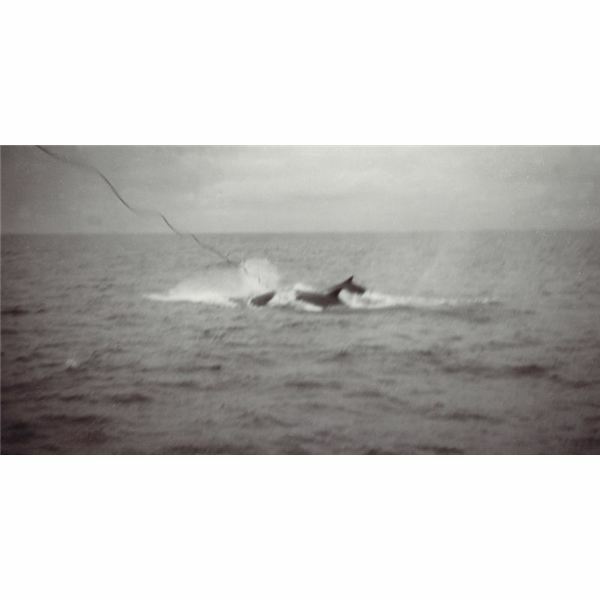 Japan had started to use this type of whaling method in the Antarctic Ocean in 1934. However, they suspended the use of motherships in whaling a few years later in 1941with the onset of WWII. Not only were the whalers becoming more destructive with the introduction of modern whaling, but after centuries of turning the seas red with the blood of whales, many species were so depleted that hunters were now focusing on nearly every whale in the ocean including blue whales, minke whales, and fin whales. With modern whaling in full swing across most of the world, it would seem that whaling fleets around the world would not be content until they had brought whales to the brink of extinction.